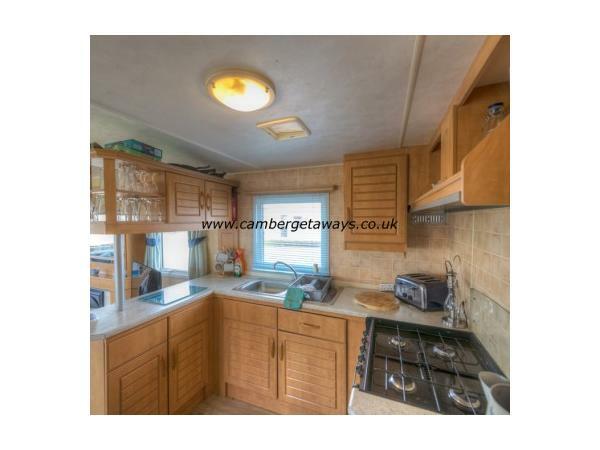 12 x 35ft Atlas Oasis Super Caravan for rental located on Camber Sands Holiday Park 2 min walk from Clubhouse and Restaurant and 10 minute walk from Camber Sands Beach. 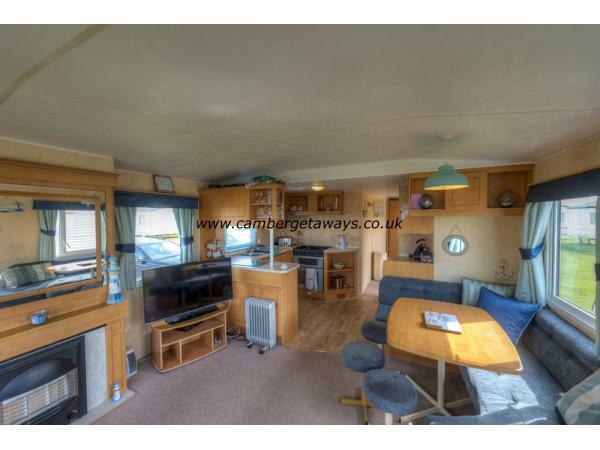 3 Bedrooms sleep 6 plus 1 Fold Out bed sleeps 2. Also comes with wrap around seating. Electric Panel Heating in all bedrooms and Gas Heater in Living Room. Only rented out throughout summer months. Changeover Days are Friday & Monday. Deposit required. Bed Linen and Towels are not provided. Entertainment Passes not included. 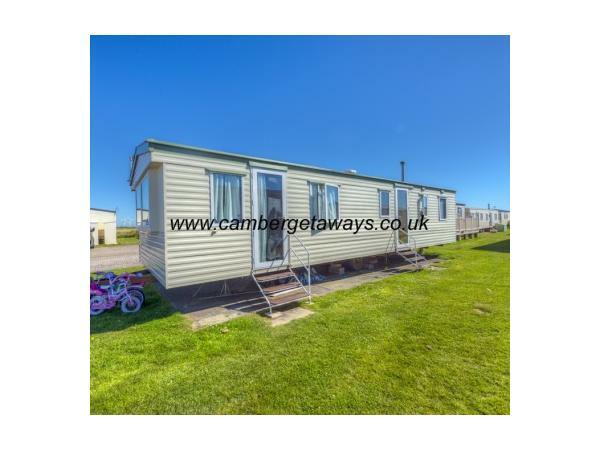 Additional Info: Camber Sands is the ideal choice if you’re looking for an action-packed break, with facilities, activities and entertainment sure to make for a memorable holiday. You can visit the beach, a seven mile stretch of golden sand, just moments away. At Camber Sands there are four fantastic heated indoor swimming pools with a water flume and great aquatic activities that are sure to give the kids a splashing good time. The adventure playground, crazy golf course and go-karting course offer fun family thrills back on dry land, with a multi-sports court that’s perfect for an energetic afternoon game of basketball, football or netball. The Boathouse Bar & Restaurant is great for a sit-down meal with the family, while the Fish & Chip Café and Takeaway offers a tasty alternative. The park’s entertainment complex hosts live stage shows and brilliant acts that are sure to leave a lasting impression. You’ll also have access to free superfast WiFi during your stay while the Nisa convenience store is the perfect place to pick up all of those holiday essentials. No reviews found. 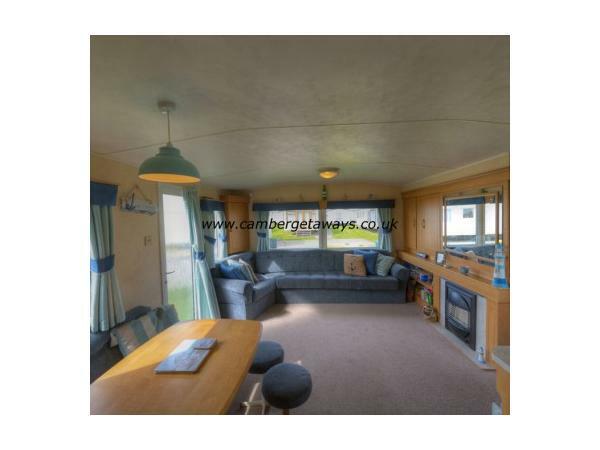 If you have recently stayed in this holiday home please leave a review, it only takes a few moments and will really help future guests when they are searching for holiday accommodation at Camber Sands Holiday Park.